Boston's Financial District is home to many of Boston's most significant commercial and residential highrise buildings. Like many of Boston's neighborhoods, there are no definitive boundaries to this neighborhood. Many people would say it encompasses other Boston neighborhoods such as Midtown, Downtown Crossing, the Leather District, and Downtown. 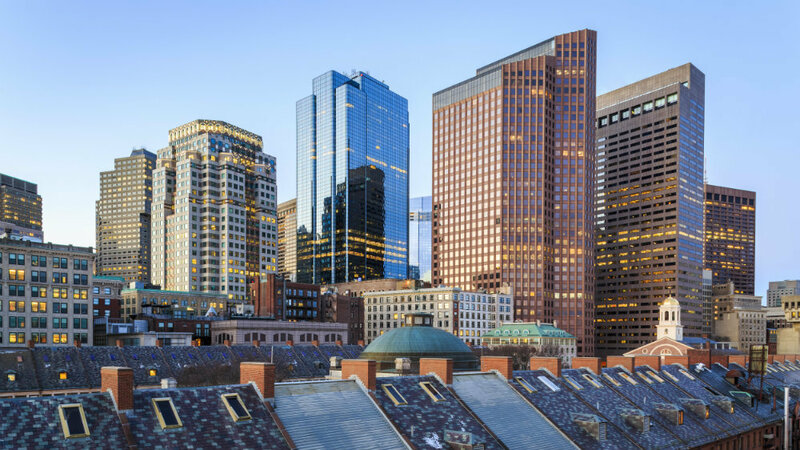 Over the past decade, Boston's Financial District has seen some residential development projects start to sprout up such as The Folio, Broadluxe Lofts, Millennium Tower, and more. This is a fantastic opportunity for someone who wants to be in the middle of it all and enjoy a short walk to their office.